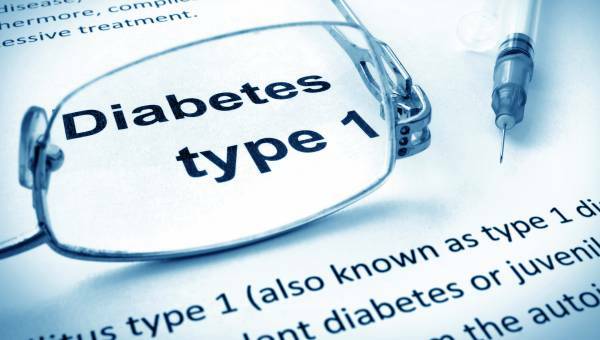 Natural cure of Type 1 Diabetes is possible and some cases can see improvement in 3 months. Illnesses which strike suddenly, out of the blue with no warning, like Type 1 diabetes can be cured if the treatment is sought timely. This assumption is wrong that there is no reason for such illnesses, these are autoimmune diseases in which the body starts attacking its own organs. Such diseases indicate that something seriously wrong has been done to the body and the autoimmune disease is the reaction of the body to that stimulus. So what is Type-1 diabetes. It is also called juvenile diabetes. It is a serious autoimmune disease where the pancreas stops producing insulin—which allows the body to get energy from food. It strikes suddenly. There is no cure for it in modern medicine. That’s why it’s crucial that you be aware of the symptoms of diabetes in children so you’re able to recognize them early. Less than 10 % of people with diabetes have this form of the disease. Homeopathy offers a natural cure of Type-1 Diabetes in some cases when treatment is sought without excessive delay. Most of these causes are curable but require strong commitment from the parents. You can Contact Us for any further details or help or you can use our FREE Smart Remedy Finder to find the right remedy within minutes for many injuries illnesses along with detailed prescription guidelines on how soon to expect improvement, when to repeat the dose etc. Natural cure of Type-1 diabetes is possible with the right treatment, you can see substantial improvement within 3 months which is evident as the drop in fasting blood sugar and constantly decreasing demand of insulin. Even if you are not fully cured, you stand to lose nothing as we offer the promise of Pay After Cure and in the case of Type-1 diabetes, you pay nothing for 3 months of consultation.